Thank God the sun is out! The snow last late Feb was a bit too much. Anyway, it’s that time of the year again! Shed building season is just around the corner. I guess we will never get used to the ever-changing weather. But not BillyOh. 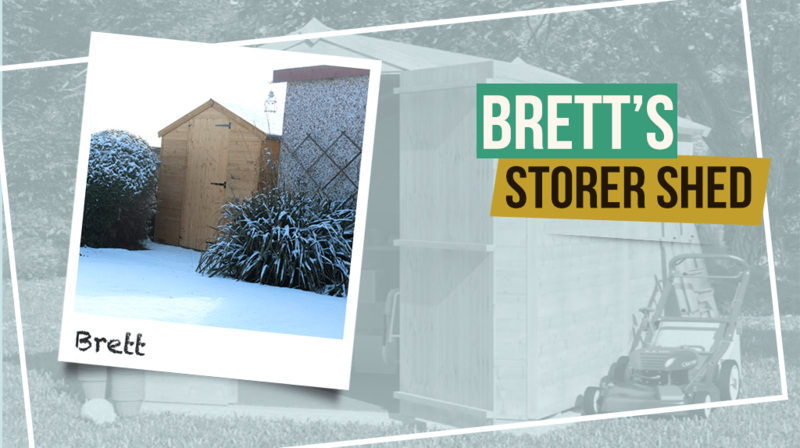 Brett searched the internet to find the shed company that offers the best value for money. 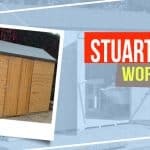 It is not surprising to see that he found his way here and happen to choose the BillyOh Storer Tongue and Groove Apex Shed. 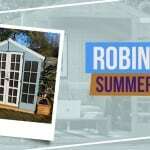 “I looked at a number of different sites and found Garden Buildings Direct seemed to be the best value for the price.” says, Brett. “I felt that it was better to buy the tongue and groove as hopefully last longer and justified paying more.” he says. “Everything went better than expected buying online, delivery, and the building had helped to put first two panels together and attach door the rest I did by myself.” he narrates. You don’t need to worry about your garden tools or garden furniture getting wet or damaged in bad weather. 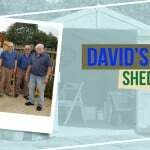 The Storer T&G Shed offers a sheltered space to keep all your garden items dry and secure. 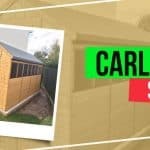 You can have your own shed and customise the way you like it. 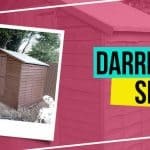 Check out our wide range of shed that will definitely fit all types of garden.